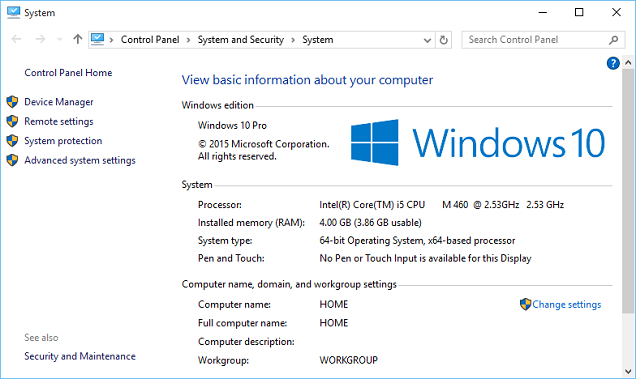 In Windows 10 you can easily view basic system information like Windows edition, processor and memory configuration, computer name, domain or workgroup details, and Windows activation status. 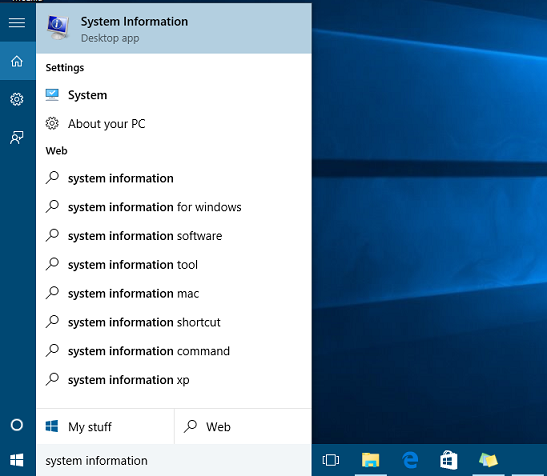 You can also view detailed system information like hardware and driver details using Windows 10 System Information app. 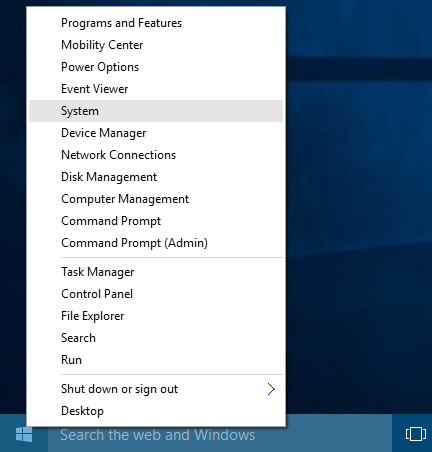 Right click on "Start Menu" and click on "System" in pop-up menu to open "System" window. 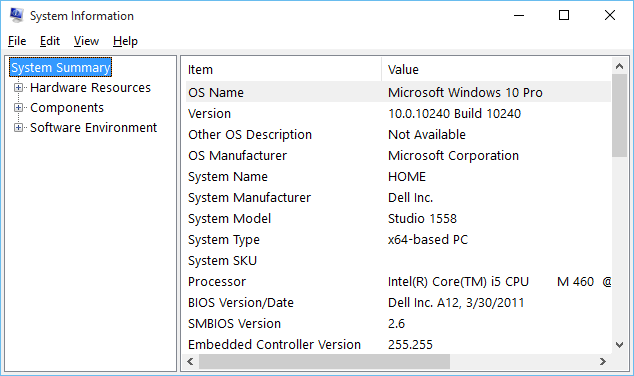 "System" window will show basic information about your computer like Windows edition, Processor type and speed, installed Memory(RAM) on your computer, system type, your computer name, domain or workgroup name and Windows activation status. Type "System Information" in cortana search box, and select "System Information" from cortana search results. This will open "System Information" app where you can view detailed system summary, hardware resources, hardware devices on your computer and driver details. 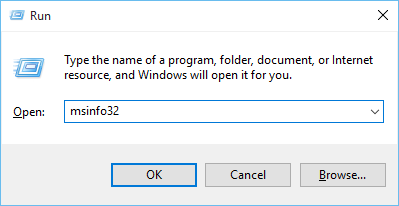 You can also open "System information" by opening Windows Run dialog ("Windows key + R" shortcut or Right click on Start button and select "Run" from pop-up menu), type "msinfo32" in Run dialog, and click on OK button.